The Lotus Jubilee 10 is a stylish 4kW wood burning stove that presents an all-new Nordic option for almost any home. 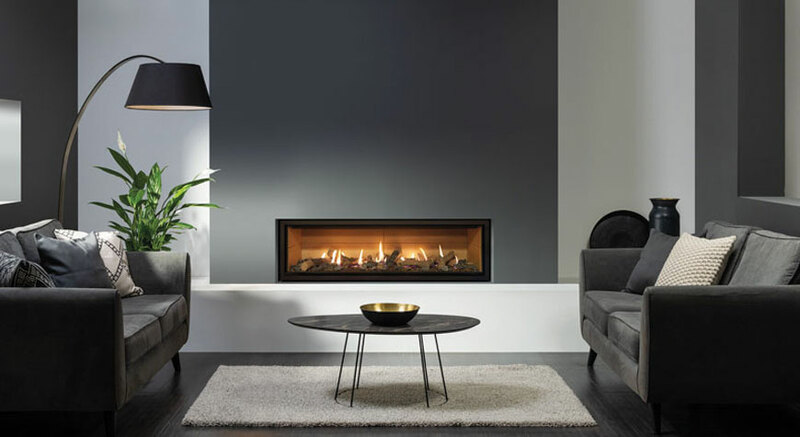 Featuring the Jubilee range’s stunningly contemporary styling, this compact stove downsizes the Jubilee range with a slimmer depth and lower height. Designed with the very latest stove innovations, the Jubilee 10 benefits from advanced combustion technology, an ergonomic soft-close door system and provision for an optional external air supply. This sleek wood burning stove is offered with a choice of three distinctive door handle options, letting you choose the final touch to your Jubilee 10. This ultra clean burning wood stove is SIA Ecodesign compliant as well as Smoke Control Approved making it perfect for urban living. Owing to variations of your screen and browser settings, finishes and colours illustrated may differ slightly from actual model. A truly outstanding stove, the Jubilee 35 combines an impressive 7kW heat output with a high efficiency of 82%. 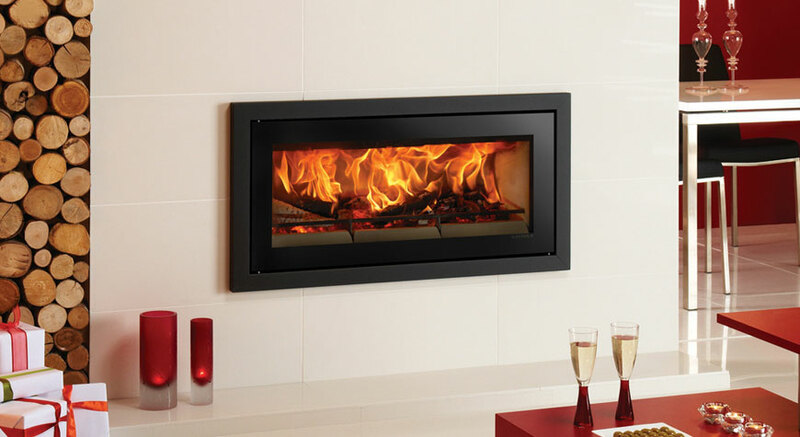 The Lotus H700 is well-defined portrait wood burning fire. 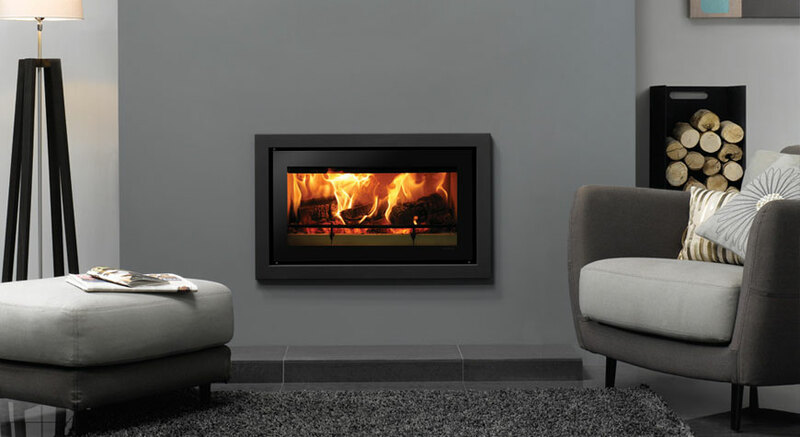 The Lotus H570T wood burning fire can be enjoyed in two separate rooms! Lotus is distributed in UK & Ireland by the Stovax Group.